“I sneered at the poor mortals condemned to live in this valley of tears while I, carried on the wings of two leaves of coca, went flying through the spaces of 77,438 worlds, each more splendid than the one before. An hour later I was sufficiently calm to write these words in a steady hand: “God is unjust because he made man incapable of sustaining the effect of coca all life long. I would rather have a life span of ten years with coca than one of 1000000 … (and here I had inserted a line of zeros) centuries without coca. These are not the words of the skeptical cardiologist nor those of his childhood hero, Sigmund Freud. As a teenager I eagerly read all the Freud books I could find at my local library. I offered to interpret my friend’s dreams based on Freud’s methods in “The Interpretation of Dreams.” I was fascinated by the separation of the mind into a moral superago, a conscious ego and an unfelt and dark id. I marveled at his ability to uncover deep hidden experiences and cure his patients. I tried to use his concepts and techniques to understand literature, life and art. Over the ensuing decades, however, I gradually came to realize that most if not all of his work was nonsense. I embraced the scientific method and left psychology and psychoanalysis far behind. I hadn’t really thought about Freud much until the release of Crews’ “Freud” which convincingly portrays Freud as a very poor scientist but excellent liar, self-promoter and charlatan. It is a fascinating read even if you weren’t obsessed with Freud as a teenager. Early in the book we learn that Freud, who had primarily been working in the field of histology (basically looking at tissue under a microscope), suddenly switched fields in order to garner attention and money. 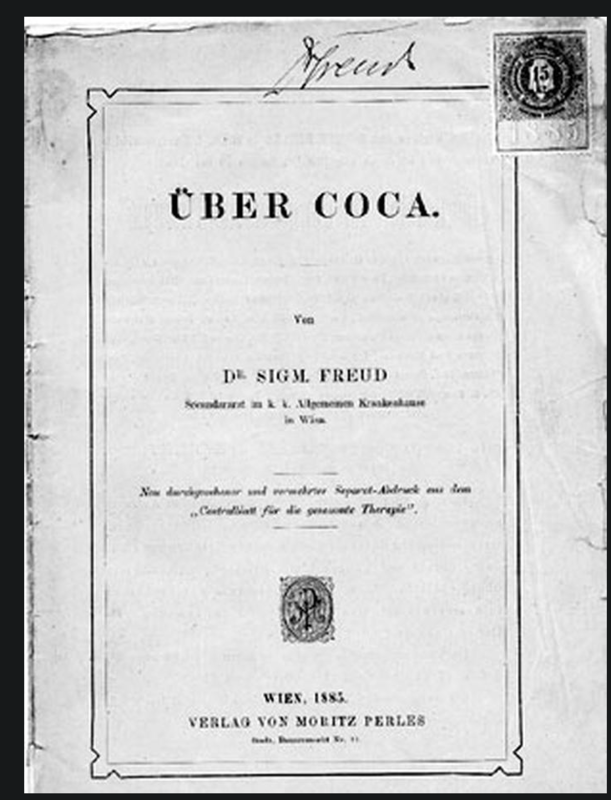 Freud had heard of a German physician using cocaine to energize exhausted soldiers and obtained a gram of cocaine from the German pharmaceutical company, Merck. After this, Freud became a regular user of cocaine and within two months wrote his monograph “On Coca” which gushed over the curative properties of cocaine for a whole host of ailments but glossed over the potential dangers of the drug. Although his letters clearly show he had only had possession of cocaine months before completing the paper, he pretends to have extensive experience in using it for therapeutic purposes. In particular, he enthusiastically endorsed its use in curing patients suffering from morphinism, an addiction to opioids. “As a physician, though, Freud was most exhilarated by the many cures of morphinism that had been narrated in back numbers of the Therapeutic Gazette. 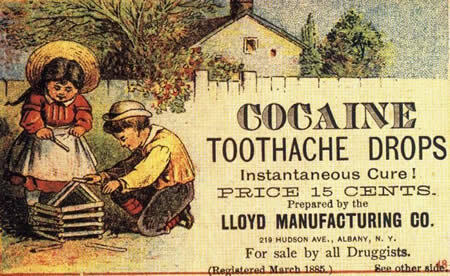 * “On Coca” conveyed an impression that such cures were commonplace in America. 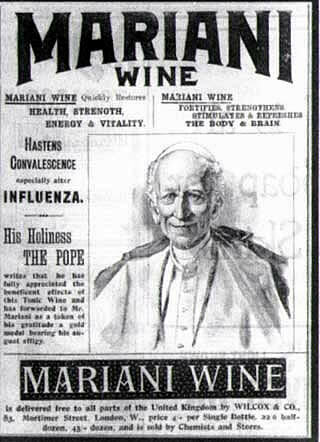 Coca, Freud wrote (meaning cocaine), appears to have “a directly antagonistic effect on morphine.” Moreover, it probably doesn’t get stored within the organism, and therefore “there is no danger of general damage to the body as is the case with the chronic use of morphine.” Hospitalization of the patient, then, is quite unnecessary; the whole regimen can be brought to a successful end, with only trivial complications, in a matter of days. And Freud recounted that he had personally “had occasion to observe” just such a happy outcome. Presaging our current problems with pharmaceutical industry sponsored research (chocolate, sugar, etc.) and predatory journals, it turns out that the Therapeutic Gazette was owned and edited by Parke-Davis pharmaceutical firm which had supplied the cocaine for the miraculous cures described in its pages. Freud convinced his friend, the distinguised scientist and academic Ernst Fleischl von Marxow, to utilize cocaine to cure his (Fleischls’) morphine addiction. Fleischl had became addicted to morphine after acquiring an infection which required having his thumb amputated. 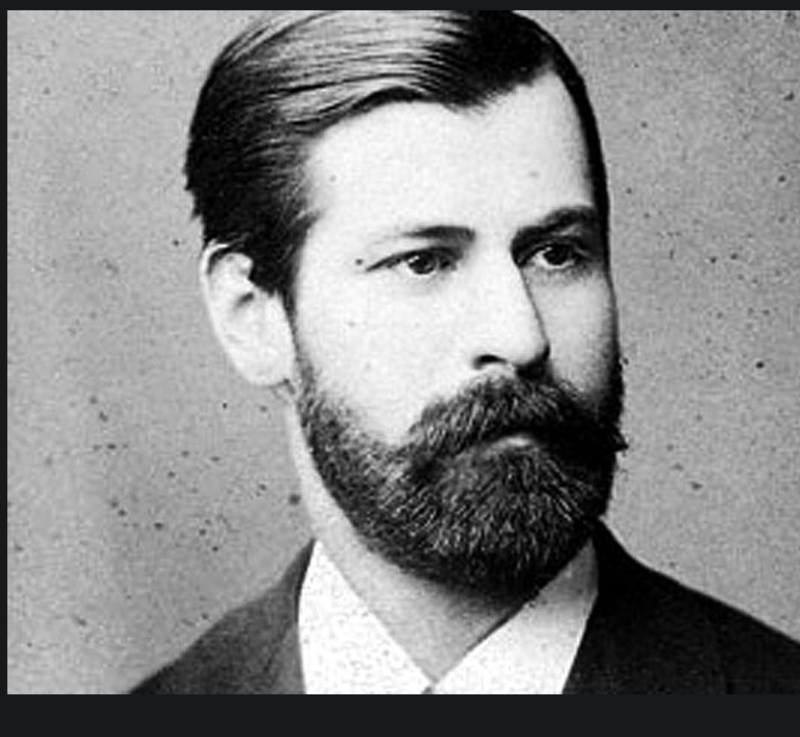 Although the experiment was a total failure (Fleischl ended up addicted to both morphine and cocaine) Freud describes the treatment in his monograph as an unmitigated success. Freud would go on to repeat the lie of successful cocaine treatment for opiod addiction in subsequent presentations and papers. He would collaborate with Parke-Davis to promote cocaine usage.. These actions undoubtedly contributed to a subsequent boom in cocaine usage and the eventual discovery of the dangers of cocaine addiction. Fleischl’s cocaine habit became so large that the magnitude of his orders for cocaine from Merck caused the company to assume that he and Freud were engaged in active research with the drug. It appears that science has always had its miscreants. We can see in Freud’s techniques for promotion of cocaine many of the methods that current day snake oil and nutraceutical salesman utilize. Although we have developed higher standards for scientific studies and papers, the rise of predatory journals is jeopardizing scientific credibility in a manner similar to the Therapeutic Gazette of the 1880s. My prediction : aggregating digital snakeoil + in app advertising & sales of nutraceuticals, will be a magic moneymaker. A dire need to foster “digital + health literacy” and eventually regulation for nutraceutical companion apps, requiring evidence for claimed and/or expected health outcome.